I found an article about super motor oil. Which oil to pour more reliable? Oil sludge. 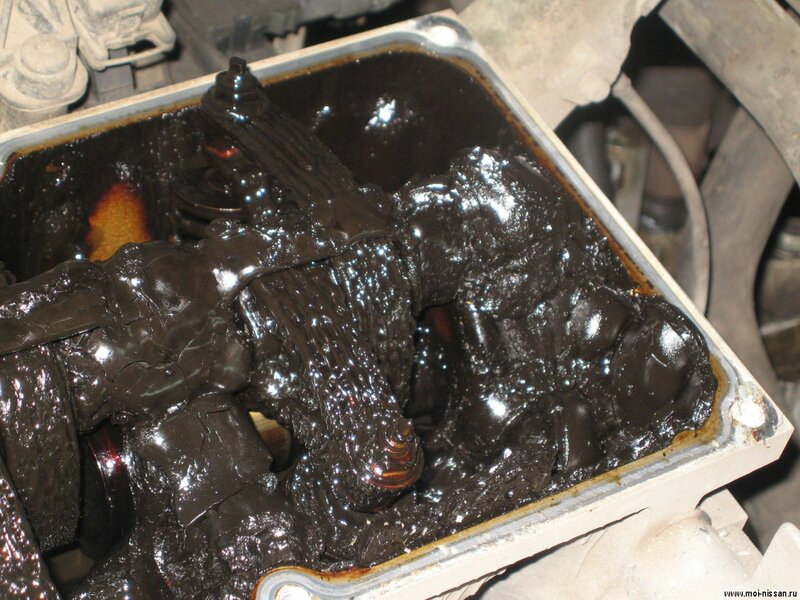 Usually this happen if you keep topping up engine oil or due to bad circulation of motor oil in the engine. One way to avoid these is by changing the oil regularly. I want to see what I have in the engine. I want to see what I have in the engine. It's complicated? What unscrew? Conversely difficult to collect? Who pours some oil? 07 Chevy Impala with ~200K. AMSOIL Signature Series 5w-30 changed at 15K intervals in south TX urban driving. 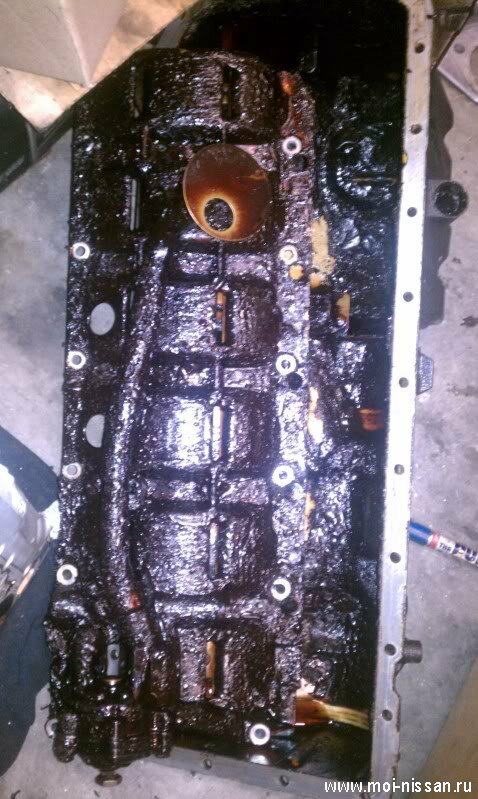 No sludge, no varnish...dark areas seen in upper head/valve train is pooled oil, not deposits. 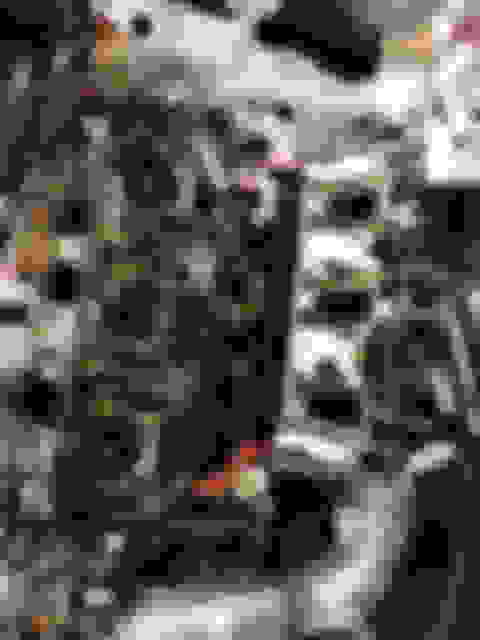 Last edited by talkinghorse; 08-18-2015 at 08:41 AM. 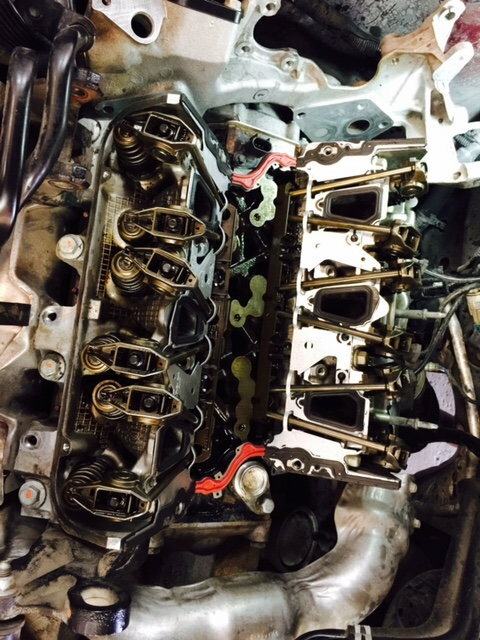 Failing Ignition coils, starter, or injectors?